"Oxandrolone and its metabolites are non-Specified Substances in the class of Anabolic Agents on the WADA Prohibited List." 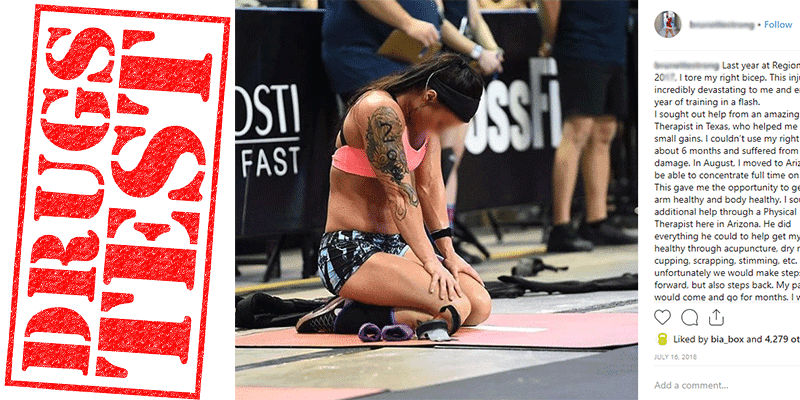 Rachel Campbell competed at the South Regional as a Individual but was banned following the completion of the event in 2018. She received a 4 year sanction for testing positive for a metabolite of oxandrolone – anabolic agent. Her ban will end in June 2022. Campell also competes as an olympic weightlifter, however she refused to provide a urine sample and subsequently been banned again. USADA (US Anti Doping Agency) issued the following statement. “USADA announced today that Rachel Campbell, of Alto, N.M., an athlete in the sport of weightlifting, has received a four-year sanction for an anti-doping rule violation due to her refusal to provide a urine sample.